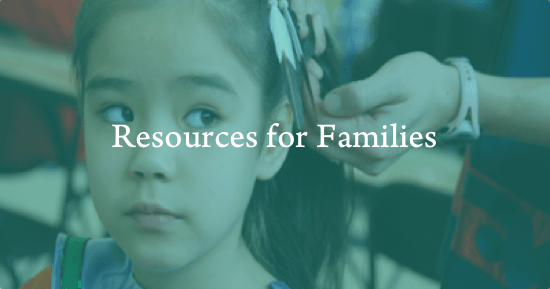 NICWA works to provide the best possible information and resources to families, child welfare workers, agencies, tribes, and tribal organizations seeking to provide support and care to Native children and families. We encourage families who need assistance to contact our office after reviewing answers to our frequently asked questions. Please be aware that NICWA cannot provide any legal advice. Also note that NICWA is not a direct service provider. We do not provide case management or represent individuals or tribes in legal proceedings. If you contact us, our staff will do our best to answer your questions, provide emotional support, and direct you toward helpful resources. 1. 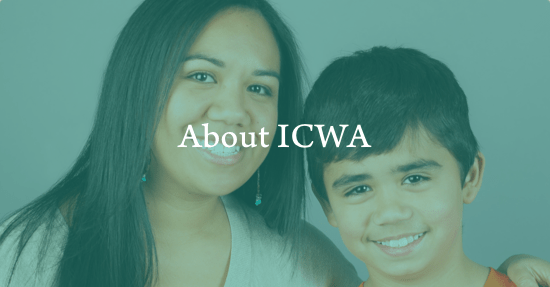 What is ICWA, and why was it passed? “ICWA” stands for the Indian Child Welfare Act, which is a federal law passed in 1978. ICWA was passed in response to the alarmingly high number of Indian children being removed from their homes by both public and private agencies. The intent of Congress under ICWA was to “protect the best interests of Indian children and to promote the stability and security of Indian tribes and families” (25 U.S.C. § 1902). ICWA sets federal requirements that apply to state child custody proceedings involving an Indian child who is a member of, or eligible for membership in, a federally recognized tribe. Child custody proceedings under ICWA include hearings focused on foster care placement, termination of parental rights, adoption, and placements related to status offenses. Status offenses are actions committed by a child that if committed by an adult would not be deemed a criminal act, such as truancy from school or being incorrigible. 2. How does ICWA protect American Indian/Alaska Native children and their families? When ICWA applies to a child’s case, the child’s tribe and family will have an opportunity to be involved in decisions affecting services and placements for the Indian child. A tribe, parent, or Indian custodian can also petition to transfer jurisdiction of the case to the tribal court of the child’s tribe. 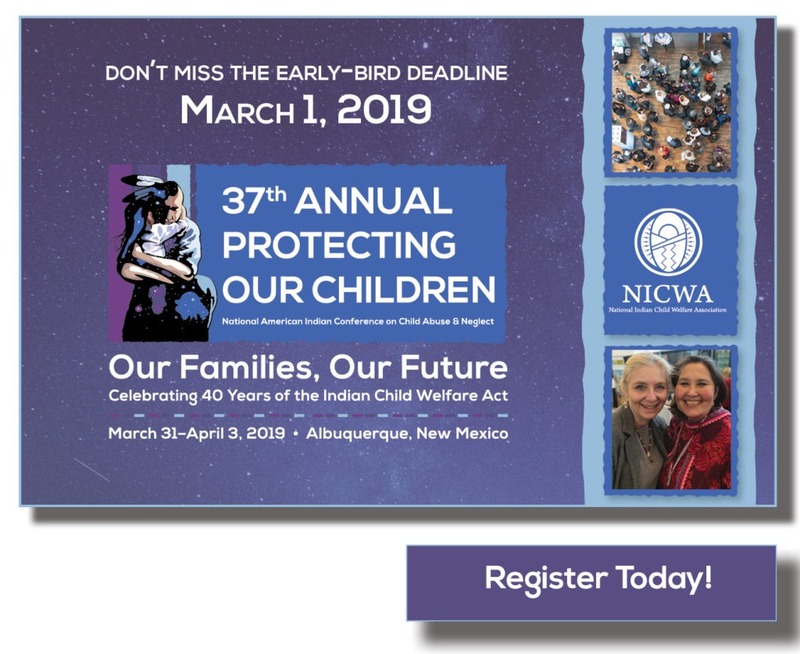 ICWA sets out federal requirements regarding removal and placement of Indian children in foster, guardianship, or adoptive homes, and allows the child’s tribe to intervene in the case. Foster placements under ICWA also include residential or group care home placements. 3. Who is covered by ICWA? Indian children involved in state child custody proceedings are covered by ICWA. A person may define his or her identity as Indian, but in order for ICWA to apply, the involved child must be an Indian child as defined by the law. A tribal member OR eligible for membership and the biological child of a tribal member (25 U.S.C. § 1903). Under federal law, individual tribes have the right to determine eligibility, membership, or both. However, in order for ICWA to apply, the child must be a member of, or eligible for membership in, a federally recognized tribe. 4. What laws exist to protect the rights of First Nations families in the United States? In Canada? Although ICWA only applies to federally recognized tribes in the United States, a few states have laws that help provide protections similar to ICWA to First Nations children residing in the U.S. In Canada, visiting First Nations Child & Family Caring Society of Canada’s website is a good place to get information, and includes links to provincial or territorial contacts to help with individual cases. 5. Are there any proceedings involving the placement of an Indian child where ICWA does NOT apply? Yes. ICWA does not apply to custody disputes between parents or family members (such as in divorce proceedings), juvenile delinquency proceedings based on crimes that would be criminal even if the child was an adult (e.g., theft), or to cases under tribal court jurisdiction. 6. I’m going through a divorce or separation, and my partner wants custody of our Native child. Does ICWA apply to my case? No. ICWA only applies in state court child welfare proceedings and adoption proceedings. ICWA doesn’t apply to custody disputes between parents. 7. I’m involved in a foster care or adoption proceeding. Does ICWA apply even if the tribe isn’t involved? Yes. The state must apply ICWA even if the tribe does not intervene in the case. 8. How do I know if my child is eligible for membership in a tribe? All tribes have the right to determine who is a member of their tribe, and different tribes have different requirements for eligibility. In order to understand these requirements for the particular tribe in question, contact the child’s tribe. Only tribes can make determinations of who their members are. Note that enrollment is only one path to membership. A child could be a tribal member without being enrolled with his or her tribe. 9. What if my child is Indian but is not a member of a federally recognized tribe? If your child does not meet the definition of “Indian child” outlined in the Indian Child Welfare Act (member of or eligible for membership in a federally recognized tribe), ICWA would not apply to your child’s case. Other federal and state laws, however, may provide other protections, including relative placement provisions and the opportunity to be heard in a case review hearing. 10. What considerations should be made in an ICWA case? 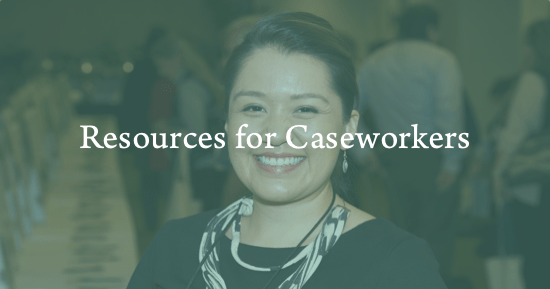 Your caseworker should be able to explain your rights under ICWA and any case actions in a manner that is easy for you to understand. 11. Who should you contact if you feel that your rights under ICWA are being ignored? 12. I dispute the recommendations of the state child welfare department. What recourse do I have? First, have a conversation with your case manager about your concerns. If that does not address your concerns, contact the supervisor. There should be processes in place that you can follow, including a grievance process, contacting an ICWA state manager, and contacting an ombudsman to express your concerns. It varies from state to state, so please research your state’s department of child services website. 13. What are "active efforts?" What considerations should be made in an ICWA case? States are required to provide active efforts to families, and the court will be asked to determine whether active efforts have been made. 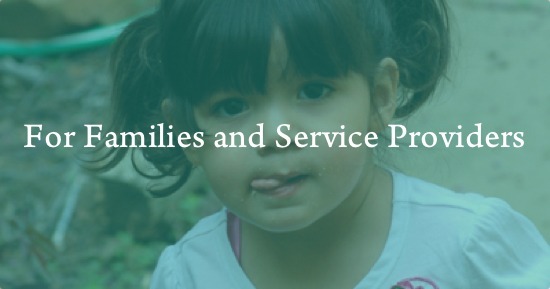 Active efforts are defined as the affirmative, active, thorough, and timely efforts intended primarily to maintain or reunite an Indian child with his or her family. A cornerstone in the application of active efforts is active and early participation and consultation with the child’s tribe in all case planning decisions. Additionally, active efforts are different from “reasonable efforts.” For example, reasonable efforts might be only a referral for services, but active efforts would be to arrange for the best-fitting, culturally appropriate services; helping families overcome obstacles to engage in those services (such as by arranging transportation); and following up on the family’s impression of whether those services were successful or how services may need to change. See the 2016 federal regulations for 11 examples of active efforts (see 25 CFR 23.2). ICWA’s provisions, including those for active efforts, apply whether or not the child’s tribe is involved in the custody proceedings. 14. I need an attorney for my custody case, but I don't think I can afford one. Where can I find an attorney? If ICWA applies to your case, ICWA guarantees an attorney to all parents and Indian custodians regardless of whether or not they can pay. It’s important to ask the judge in court for representation. If you are going through divorce proceedings or a custody dispute where ICWA does not apply, unless domestic violence is involved, you will likely have to pay for your own attorney. If there has been domestic violence, contact legal aid services. Please see NICWA’s fact sheet “How to Find Free & Low-Cost Legal Assistance,” and visit www.lawhelp.org for additional information on retaining a free or low-cost attorney. 15. My child has been placed in another home where I believe they are being abused. What can I do? If you believe your child is being abused or neglected, it is imperative that you report your suspicions to the tribal or state authorities that handle child protective services in the area where the child resides. It is also important that you honestly believe there is abuse or neglect before doing so. False allegations are harmful to everyone involved and can hurt your credibility with child protection agencies and in court. 16. I'm a Native grandparent, and I want custody of my grandchild. Can ICWA help me? In cases where ICWA applies, the law provides placement preferences that put family first. It is important to talk with the parents’ attorney to make sure they are familiar with these placement preferences and discuss with a judge why you should be considered as a placement resource for your grandchild. Also, a federal law under Title IV-E of the Social Security Act requires that states must consider giving preference to relative placements over non-relatives (42 USC 671(19)) and requires states to provide notice of a relative child being removed from their home to all adult extended family members and notify them of their right to be considered for placement and participate in care of the child (42 USC 671 (29)). 17. I am a Native adult adoptee who wants to re-establish my connection with my tribe. How can I do that? 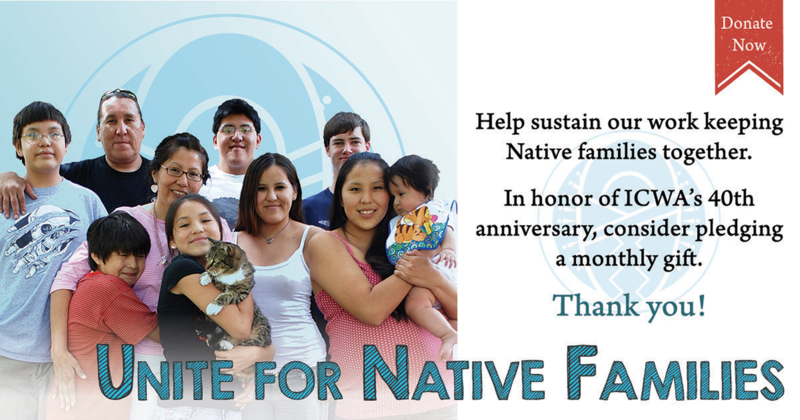 First Nations Repatriation Institute is a national nonprofit organization that offers advocacy and support to Native adoptees, fostered individuals, and their families. They are a wonderful resource. The Department of the Interior also maintains a resource page, Trace Indian Ancestry, on their website. Once Native adoptees reach the age of 18, they can apply to the court that entered the final decree of their adoption for any information the court has on their biological parents’ tribal affiliations, membership, and other information related to the adoptee’s relationship with a tribe or tribes. 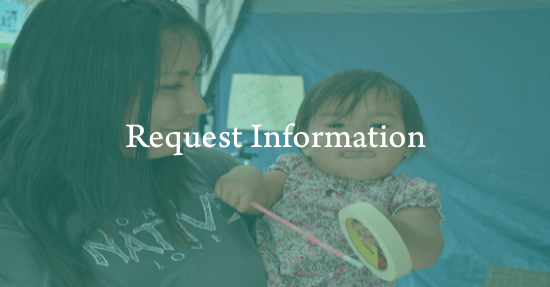 In addition, prior to the child turning 18 years of age, the child’s tribe and foster and adoptive parents of Native children can also request information related to the child’s tribal affiliation through the Bureau of Indian Affairs (see 25 CFR 23.71). 18. I am interested in becoming a foster or adoptive parent. Where do I start? There are a number of resources you may contact. Contact your state department of health and human services or your tribe’s Indian child welfare department. 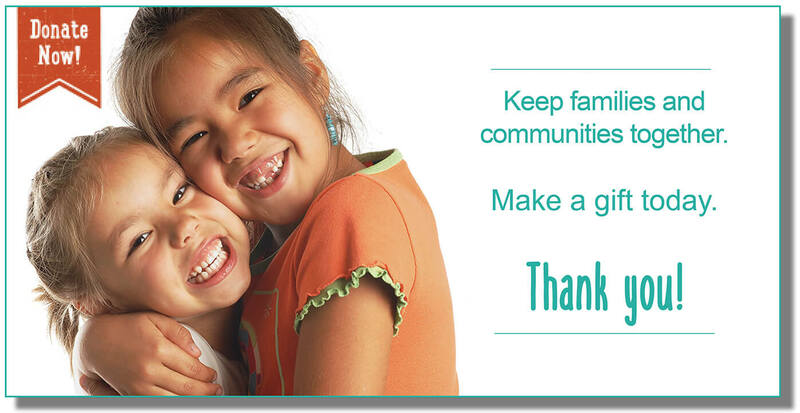 Many urban Indian community organizations have a foster care recruitment program as well. 19. I am a non-Native foster or adoptive parent with an Indian child placed in my home. 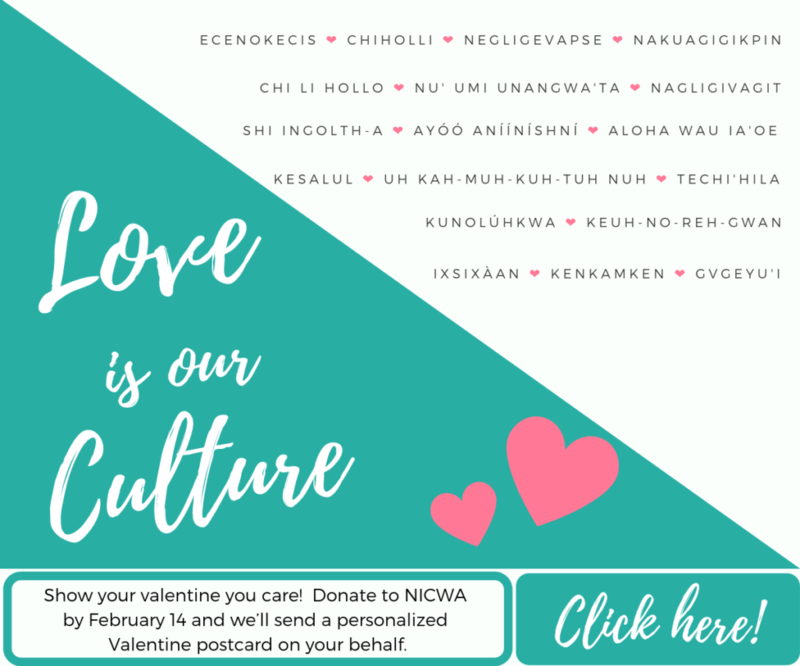 What should I know about ICWA, the cross-cultural needs of my child, and establishing a relationship with my child's tribe? ICWA requires that states place Indian children in foster care first with their extended family. If this is not possible, placement should be with a foster family licensed or approved by the child’s tribe. If neither of these options is available, then placement should be with an Indian family licensed by a non-Indian agency, such as a state agency. For adoptions, the placement preferences are first with extended family, then a family of the child’s tribe, then another Indian family. If your home is not in line with these placement preferences, it is important to ask your child welfare worker if “diligent efforts” were made to place the child according to ICWA’s preferences, or if “good cause” to deviate from the placement preferences was determined by the state court. If this did not occur, the state has violated federal law and the child may be in a placement that could be challenged and possibly changed. It is important to help the child understand his or her tribal heritage and support the healthy development of their Indian identity. Studies show that children who grow up disconnected from their Indian heritage have higher rates of mental health and identity disorders, while children who remain connected with their communities and culture are more resilient or “bounce back” better from trauma (such as abuse or neglect). While there are various books and internet sites that contain general information on Indian culture, it is best if you work with the child’s tribe and extended family when possible to provide specific and culturally appropriate information and resources. A good relationship with the child’s tribe is important to your child’s development. 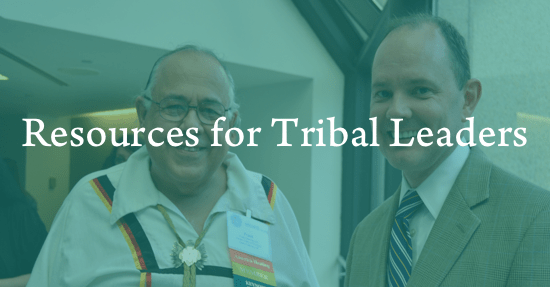 You should contact the tribe’s Indian child welfare department and see how they can assist you in making meaningful connections and identify appropriate resources. You can also connect with your local urban Indian community center to identify resources and help the child engage with the local Indian community.